[toc]Hives are the red itchy rashes which are also famous as urticaria, welts, the wheals, or even nettle rash that is formed on the skin due to allergies. These rashes arise due to the release of protein like fluid, histamine that gathers like swellings around the skin. Hives are generally different in shapes and sizes which suddenly appears and disappears in few minutes. Hives can be acute or chronic disorders that last for a few hours or may be for a few weeks. It is more in case of alcoholic users and may cause stress to the body and become more painful causing ignition to the blood vessels. Hives can arise due to the consumption of meat, fish, pork and also more of dairy products and chocolates. They can also originate due to alcoholism, insect bites and some kind of irritations due to sunlight and cold. 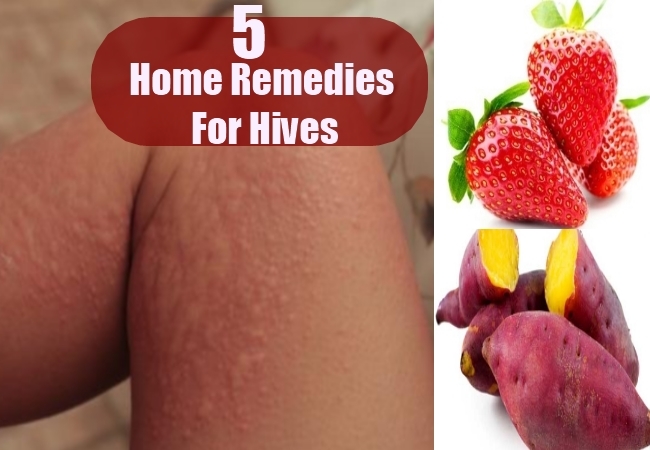 Causes that ensue hives have to be categorized and minimized and below home simple home remedies can be followed to resolve them. 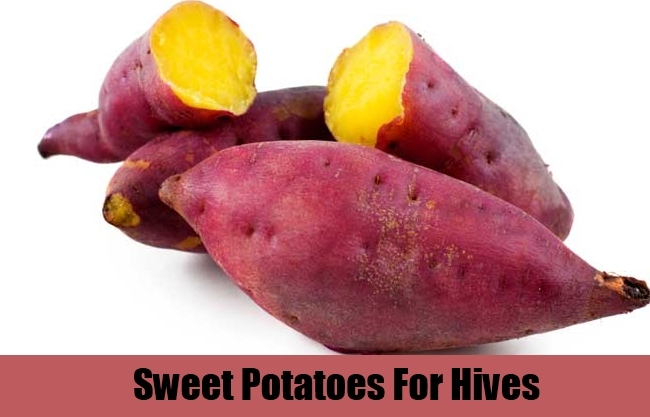 Sweet Potatoes are root vegetables rich in Vitamin C and enzymes like Beta amylase that adopt the best antioxidant properties as a remedy for the cure of hives. These vegetables change the levels of the histamine depending on the food you have daily. Sweet Potatoes can be boiled or cooked or mashed and can be consumed along with your foods every time. Turmeric is good for curing the hives, as they are termed to be the best antioxidant products that help in the treatment of hives. 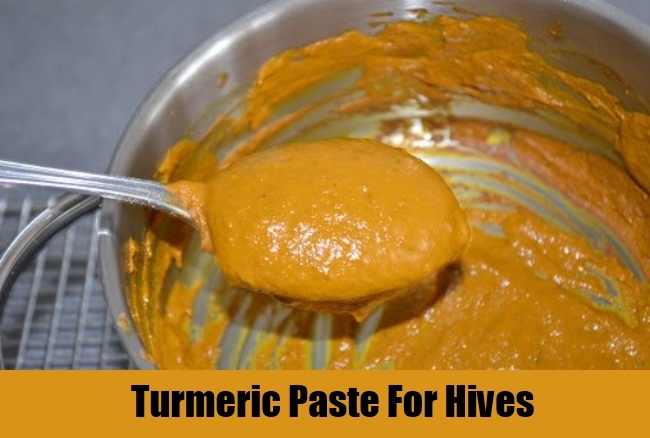 Turmeric has to be mixed with water which is formed into a thick paste. This yellow paste has to be applied on the infected area. Leave them for about 15 minutes and rinse with fresh cool water. This reduces the itchiness and is a best cure remedy for the hives. 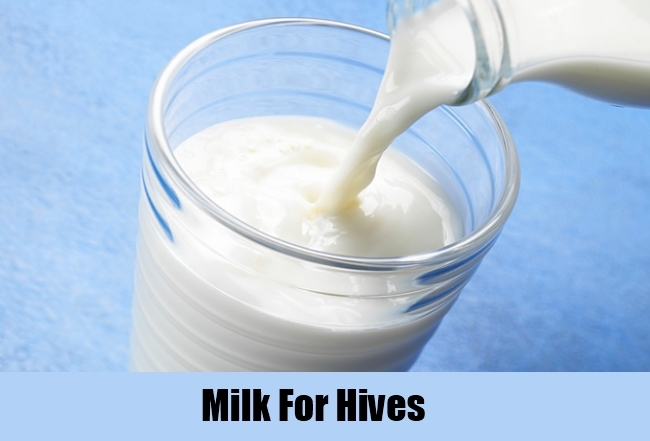 Milk is one of the best remedy for the cure of hives. When you use milk to apply on the rashes, care has to be taken to avoid the pain. Take a clean white cloth and wet it with pure fresh milk. Start applying the wet milk cloth on the infected area for about 10 to 15 minutes. This will give you good relief to the pain and reduces the formation of red rashes and itches on the skin. Fruits like strawberries contain protein which may increase the secretion of histamine and cause more symptoms of hives like the rashes, watery eyes, swellings in the tongue and the throat. 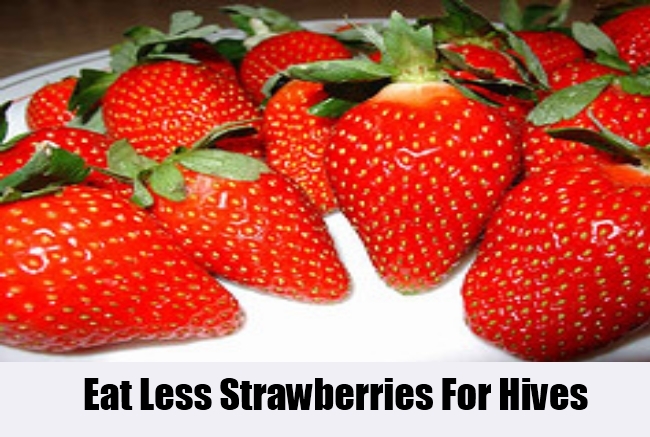 You have to know to consume fewer amounts of strawberry fruits every time in order to lower hives. White berries would be better than the red juicy ones that tend to cause more allergies. Learn to stay away from them. 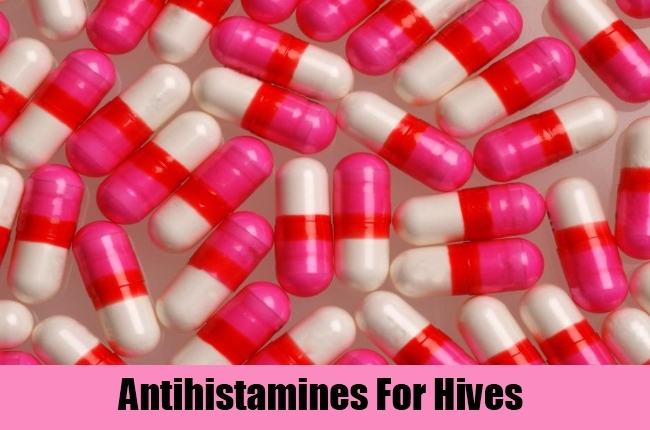 Antihistamines are found to be available in different forms that are the best precautions for the causes of allergies producing rashes in the skin and also help in reducing the painfulness in the body. Zyrtec also known as Cetirizine is one kind of antihistamines which is more effective and is used for the treatment of hives.